Karaoke Legal Issues is a topic that comes up in the karaoke world— a lot! Too often, I come across karaoke hosts and venues ripping of the music industry! How? *Worse still is the fact that many karaoke enthusiasts are aware of the fact and simply turn a blind eye! This attitude seriously needs to STOP now before APRA & Music Rights Australia get involved and issue some serious legal consequences to those KJs and venues found guilty of violating music copyright laws. I’ll be straight to the point here— I know of karaoke operators (KJs) that deliberately download songs straight off the internet instead of purchasing legal karaoke music from reputable (legal) sources that ensure all copyright and licenses are not violated. These operators are breaking the law! Period! FACT: A venue owner or manager that knowingly employs a karaoke company (KJ) to play illegal karaoke music could be considered liable for infringement under ‘secondary liability’. Bars, restaurant and venue owners that take steps to hire only those KJs that play lawfully acquired and produced karaoke music and have paid the necessary performance licensing will not risk liability under copyright. Bars, restaurants, pubs, clubs and venues can easily help put a STOP to the illegal music piracy that is going on. How? 1. Do YOUR part by only hiring those KJs or karaoke businesses that are legally registered with Music Rights Australia. A registered KJ will have a valid Registration Number and sticker for each karaoke device including multiple rigs. Ask to see the registration and even go as far as to view receipts and/or original discs that the KJ should have for each song. 2. To ensure no ‘secondary liability’ copyright infringement of karaoke music; have the KJ or karaoke operator sign a dated document (contract) which states that the karaoke music he/she uses is 100% compliant with the Karaoke Code of Conduct. 3. Do the math! 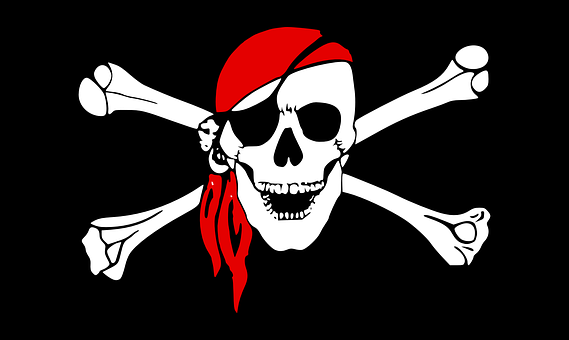 A KJ claiming to have 50,000 songs is more than likely a karaoke pirate! A registered compliant KJ will happily provide you with receipts and whatever else you require as verification to legality. *Each legally purchased song from an approved karaoke music supplier costs around $3 which means an investment of over $150,000 for a songbook with that amount of songs. *Find a KJ that meets these standards or potentially face your own karaoke legal issues consequences! You’ve Been Warned! Say NO to Karaoke Piracy!